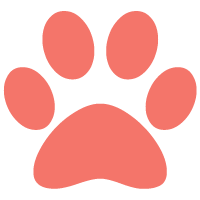 How often your pooch is groomed depends upon a number of factors – their breed, home grooming routine, length of coat, general health, and how mucky they get! 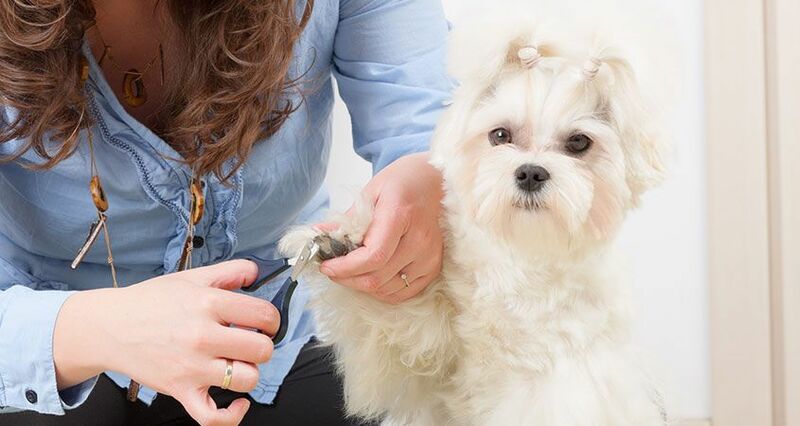 Certain breeds need more frequent grooming than others. Check out our grooming schedule below to see how often your dog needs to be professionally groomed. If your pooch is not listed please contact the Spa for details.